unique geography and views of land that you love. 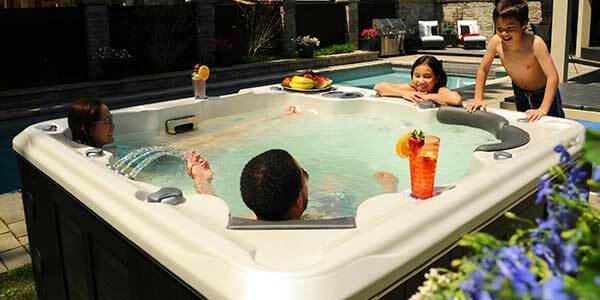 spas, hot tubs, and swimspas. 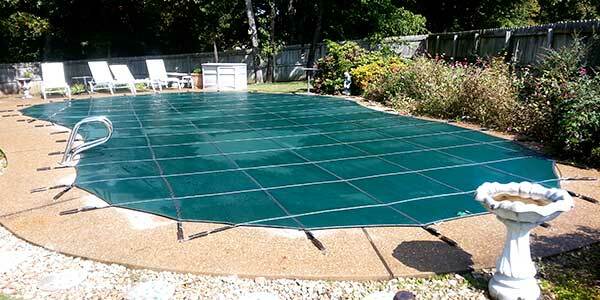 Whether you are looking for a cutting-edge infinity pool, a beautiful above ground pool, or a commercial pool to enhance your property, Rizzo Pools handles it all. Browse our full range of energy efficient and self-cleaning products to learn more about all the benefits of owning your own spa and hot tub. 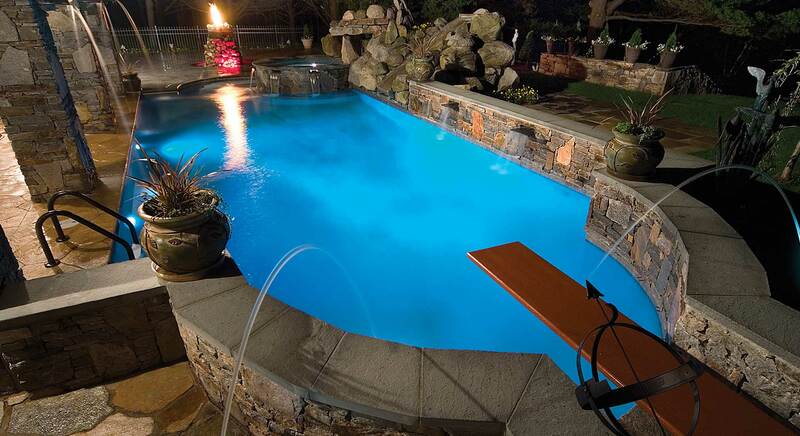 From routine maintenance and cleanings to openings and closings, Rizzo has been providing exceptional service to pool and spa owners since 1954. 60 years. That’s a long time for any business and at Rizzo Pools, we are proud to have reached this landmark. 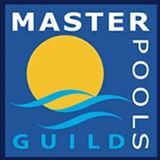 Over the years we have helped thousands of residential and commercial clients own the most attractive and best designed swimming pools, spas and hot tubs to match their unique style and budget. 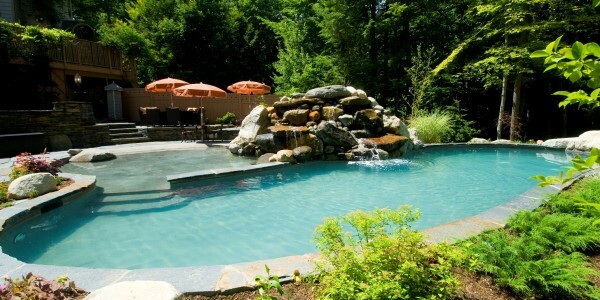 Our experienced in-house technicians are fully licensed and insured to provide our customers a full suite of services that keep their pool and spas in pristine condition year after year.